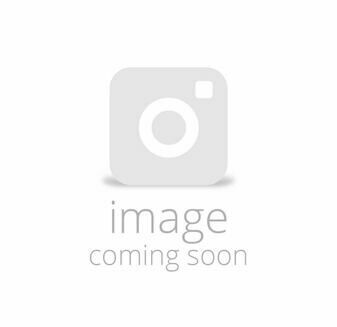  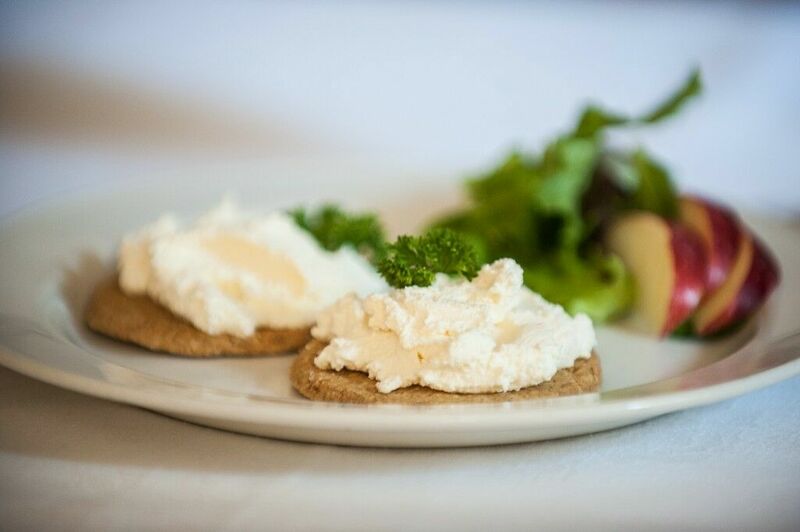 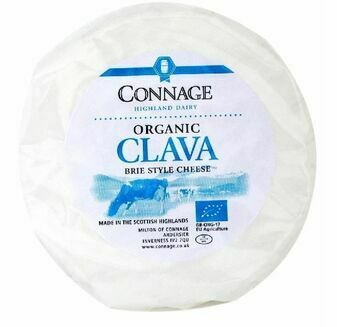 A soft and easily spread organic cheese that’s the perfect match for oatcakes and water biscuits, Connage’s Crowdie is a fresh curd pasteurised cheese with a clean fresh flavour. 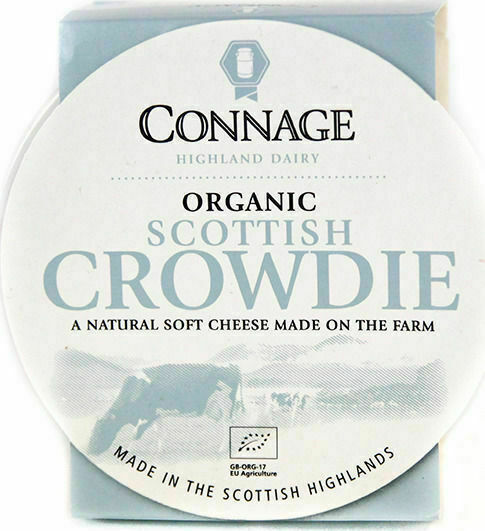 Made with no cream added, and an excellent choice of ingredient for any and all cheesecakes, this Crowdie is a low fat choice of cheese that’s deliciously soft and multi-award winning. 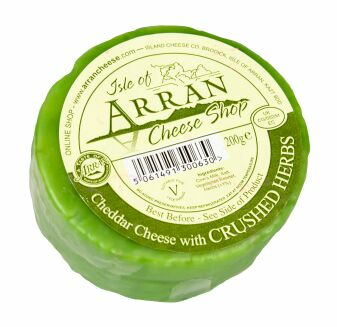 This cheese will have a minimum shelf life of 6 days from the date of despatch. 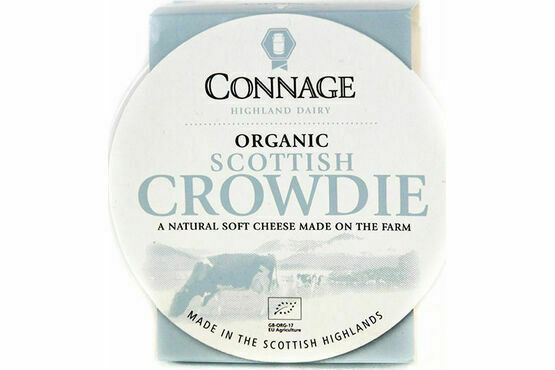 Having never tried Crowdie before, this was definitely a great purchase, we thoroughly enjoyed this product, it has the texture of cream cheese but tastes refreshing and light and smooth, great with salmon or cured beef with Stag seaweed biscuits! 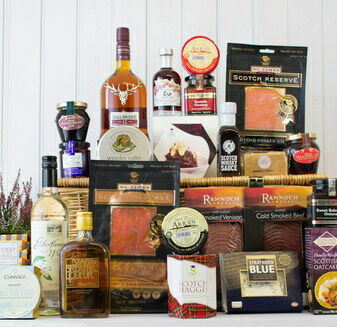 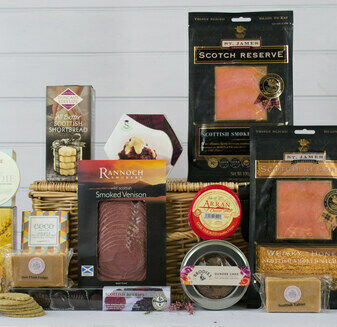 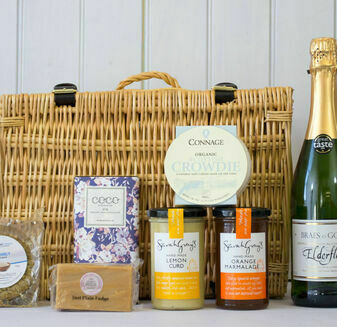 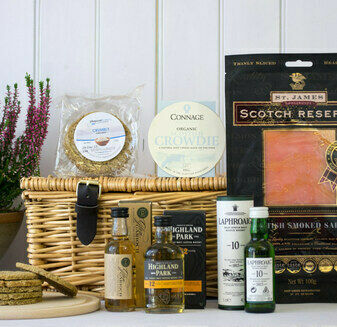 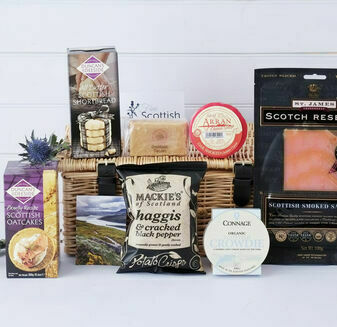 This is my first order from Scottish Hampers - a selection of smoked fish, meat and game, cheese, biscuits and port wine jelly- bought as a Christmas gift for my brother. 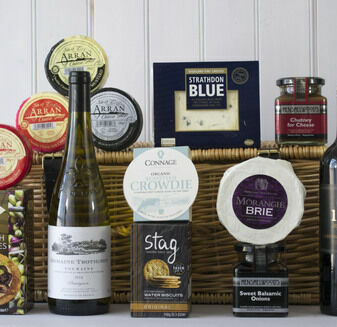 Although I haven't tasted any of the items - he is delighted with them. 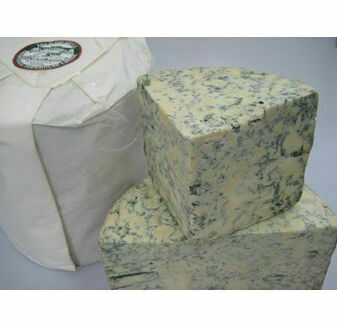 The ordering process was really quick and easy, and being able to select a specific delivery day is very helpful too.